Dear guests , welcome to Moscow ! 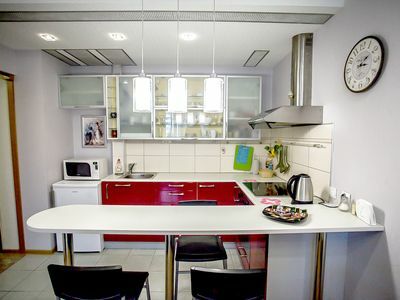 I would like to suggest you cozy apt in the very HEART of Moscow - 3 minutes by walk to 4 metro stations : Tverskaya , Pushkinskaya , Mayakovskaya &amp; Chehovskaya . Walk to Kremlin area . 4 persons hosting : 2+2. TV . Free Wi-Fi &amp; cable TV . HAIRDRYER. 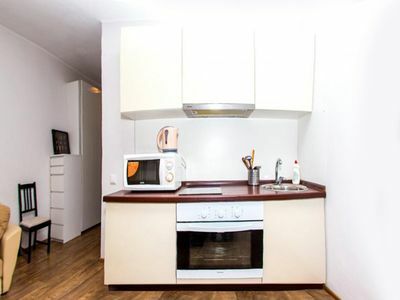 Buili - in Kitchen , all eqipped + Microvawe . Bathtub + Shower . Boiler. Washing mashine , iron with i/ board, etc. 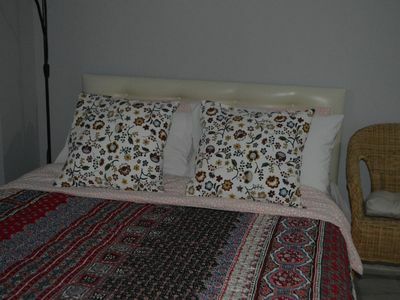 Service : Clean bed linen &amp; towels change once a week , soap , etc. Operator support . All types of payment . Tverskaya Street runs from the Manege Square through the Tverskoy District and the crossing with the Boulevard Ring, known as Pushkin Square, to the Garden Ring. Its extension, First Tverskaya-Yamskaya Street, continues further on Northwest right up to Belorussky Rail Terminal (Tverskaya Zastava Square), changing its name again into Leningradsky Prospekt. It keeps the same direction before diverging into Volokolamskoye Shosse and Leningradskoye Shosse (literally, Leningrad Highway). Tverskaya Street is one of the most well-known street in Moscow and Russia. Location more central though quiet is hard to find. 5 vinutes by walk to 4 metro stations 3 major lines . 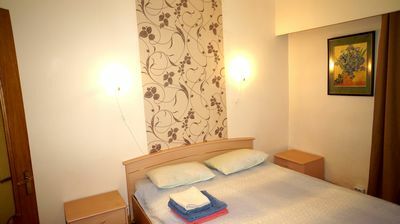 15-20 minutes walk to Kremlin , Arbat area and most exciting part of Boulevard ring. 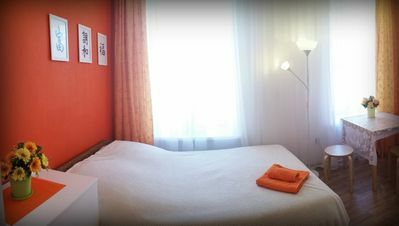 FlaNsk apartment: Romanova. With view. Center. 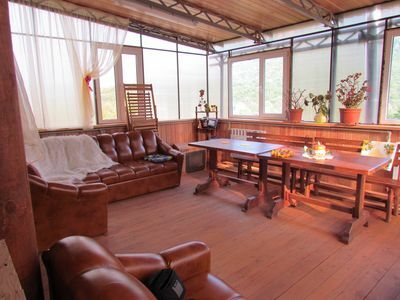 Near of NIITO.